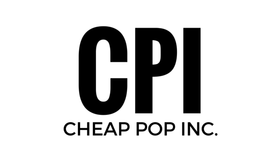 Cheap Pop Podcast Episode 190 : The End Of The Asuka Era - Cheap Pop Inc. - The most unprofessional site on the internet. 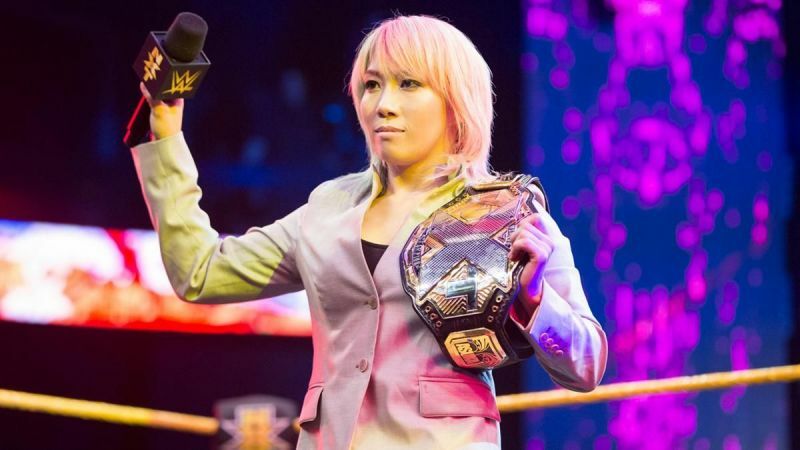 This week, we are joined by impromptu guest Sean (Kenny Omega Man) as we discuss Auska giving up the NXT Woman's title. We also discuss plans for No Mercy, Low Ki leaving GFW, and more!